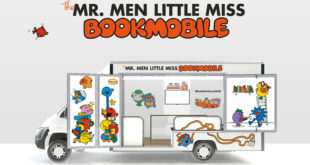 A Bookmobile tour of the UK follows results of a survey that found only six in ten kids enjoy reading. 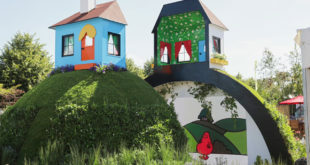 The garden, The Children with Cancer UK Mr Happy Mr Worry Hill has been designed by Reed Studio and celebrates 30 years of the charity’s work in funding scientific research into childhood cancer. 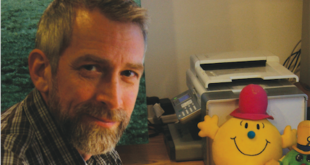 Founded in Ipswich in 1855, Thompson and Morgan is one of the leading seed and plant businesses in the UK. 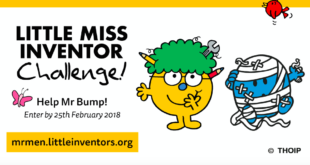 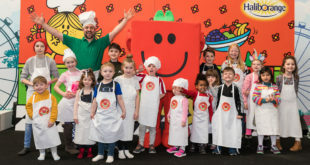 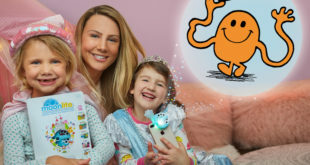 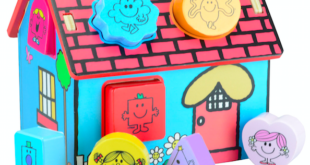 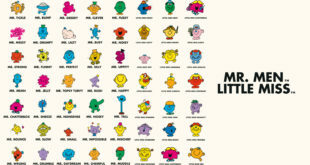 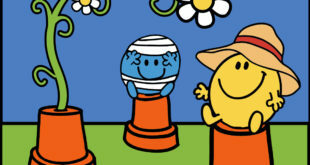 Hargreaves will be producing bespoke illustrations as he joins Sanrio and Jumini in celebrating the launch of a new Mr Men Little Miss toy range.